WWDC is this week, so we've decided to get into the mood and give back with a WWDC Photo Contest! 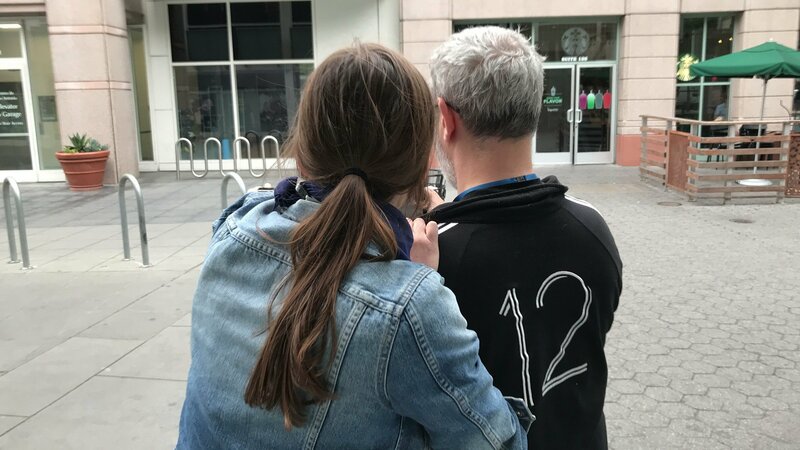 Snap a picture of something that's all about WWDC – it could be a photo at the conference itself, a favorite product or feature that was announced at a past WWDC, what your gear bag looks like for WWDC, or whatever else your creative mind comes up with! (With your #iPhone, of course!) You could be entered to win a brand new Glif from Studio Neat! Here's what you need to do to enter! And good luck! Snap a photo (or a #boomerang) of something that screams WWDC! Tag @iMore/@iMoregram and use the hashtag #iMoreAtWWDC on Twitter, Instagram, or Facebook. Make sure your account is public so we can see the pictures! After you enter the photo contest and follow all of the instructions, you're automatically entered to win a brand new Glif! You can also enter the contest as many times as you want before Sunday, June 11th 2017 - so what are you waiting for?! Get in on this amazing WWDC photo contest, get creative, and you could win big!